“People are going to jail because they look at a piece of paper and misread it, or are going to jail because they can’t afford a class because they’re instead paying child support,” Ellis-Lamkins told TechCrunch. And many of these people are brown or black. 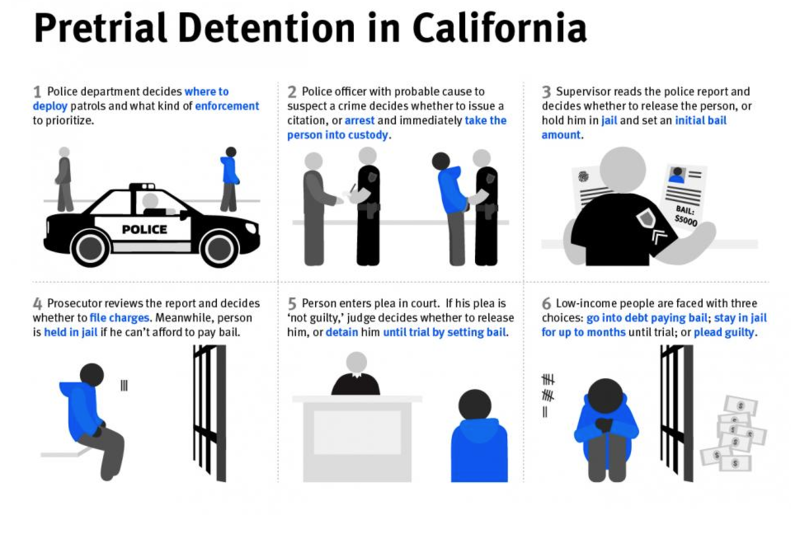 Last year, when Senators Kamala Harris and Rand Paul introduced a bail reform bill, the Pretrial Integrity and Safety Act, they wrote in an op-ed how black and Latinx people are more likely to be detained before trial and less likely able to pay for bail. Senators Harris and Paul pointed to how black and Latino men pay 35 percent and 19 percent higher bail, respectively, than white men. With Promise, Ellis-Lamkins and her team are using technology to try to create a system that works better for everyone, she said. Instead of a county paying to incarcerate someone simply because they can’t afford to post bail, they can use Promise to monitor compliance with court orders and better keep tabs on people via the app and, if needed, GPS monitoring devices. Counties, courts, case managers and other stakeholders can also access progress reports of individuals to monitor compliance. Already, Promise is onboarding one county this week and is in talks with another three counties. Instead of a county jail paying $190 per day per person, Ellis-Lamkins said, Promise charges some counties just $17 per person per day. In some cases, Promise charges even less per person.